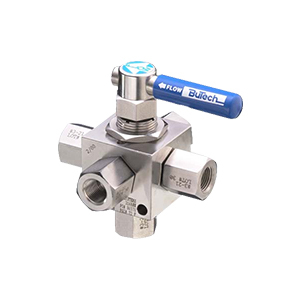 BuTech High Pressure Valves, Relief Valves, Ball Valves, Couplings & Actuators | FLW, Inc.
FLW, Inc. is a proud distributor of BuTech product for over 30 years. 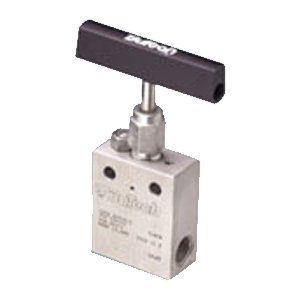 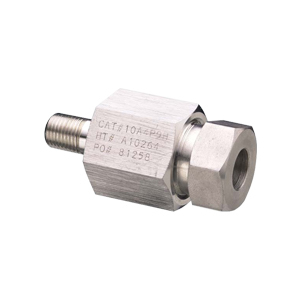 As a leading BuTech distributor, we stock all common high pressure valves, tubing and accessories. 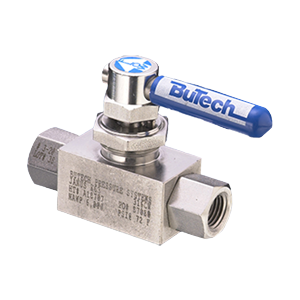 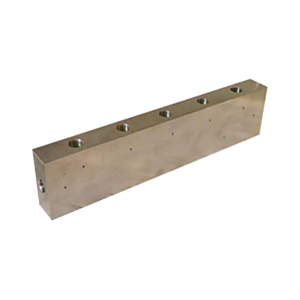 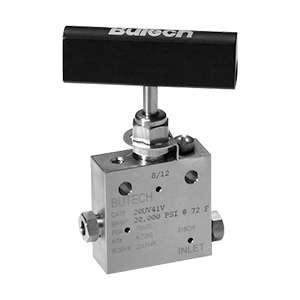 BuTech Pressure Systems is a leading manufacturer of high pressure valves, tubing, fittings and accessories and is a recognized leader in high pressure piping components. 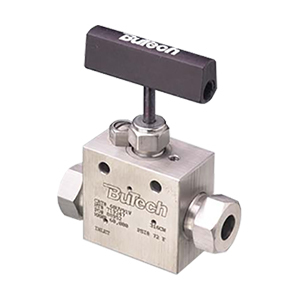 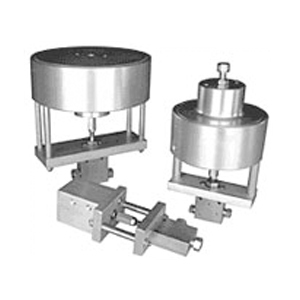 BuTech products operate in the range of 6000 - 150000 PSI. 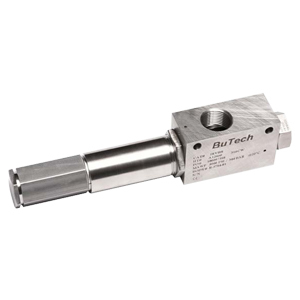 Please contact FLW, Inc for application or commercial assistance for any BuTech product.